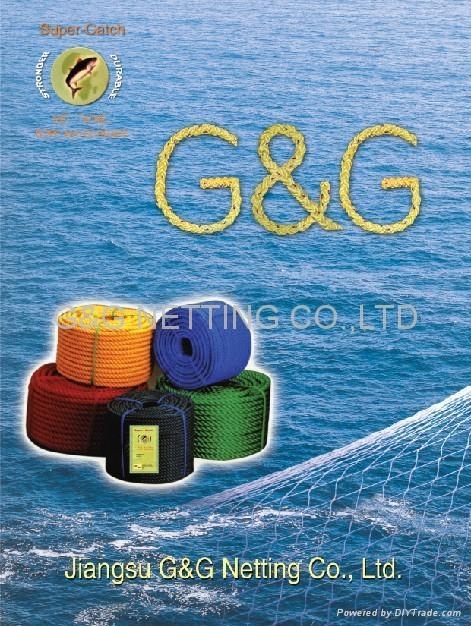 Our company, since 1996, have been specializing designing and building raschel knotless and knotted net and netting,twine and rope for commercial fishing like seine net，trawler net，surrounding net， fish farm cage and net,aquaculture ,sports, agriculture , garden,safety and industry to the demand of our customer and our products are selling well all overworld and being enjoyed by our customers.We,will continuously develope new produces for fishery industry ,marine, sports fishing. 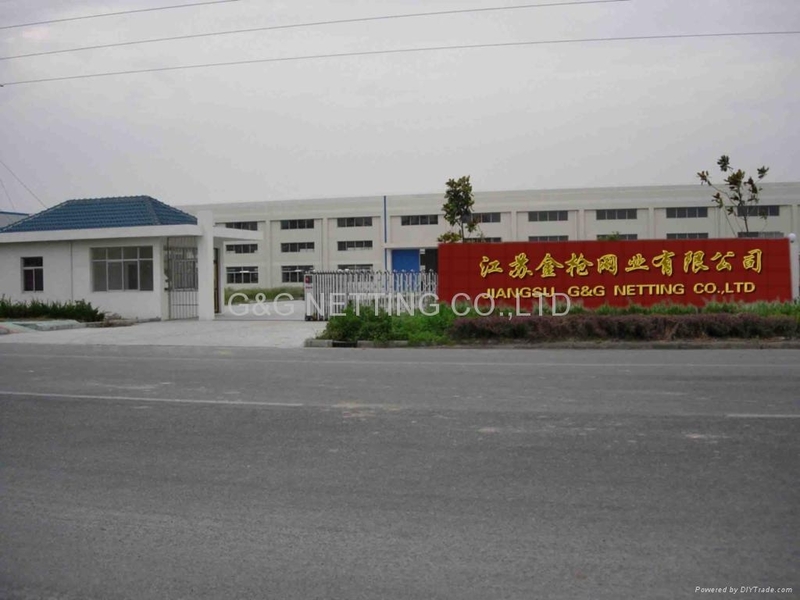 .For making mist net for catching birds. Used to camouflage buildings, hunters, etc.